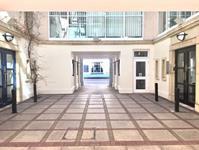 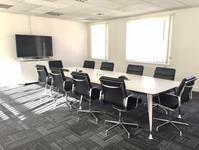 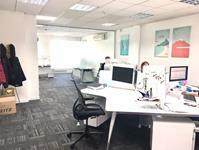 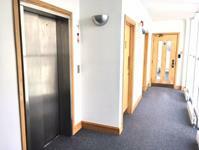 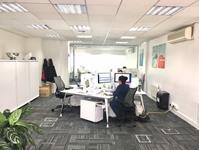 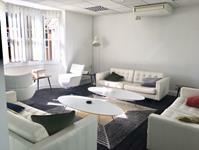 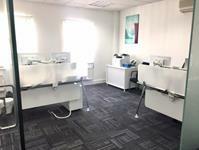 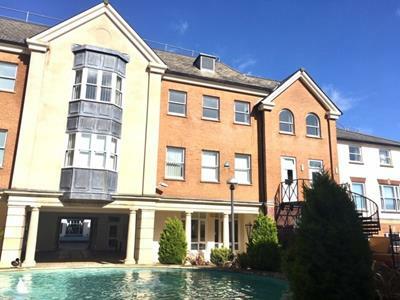 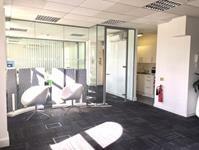 The property comprises a self-contained modern office building with accommodation located on the second floor. 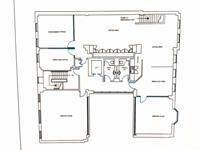 The property is of brick construction with pitched tiled roof. 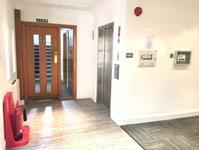 The space includes carpeted floors, painted walls, Kitchen, air-conditioning, under floor trunking, suspended ceilings with inset Category 2 lighting, male and female toilets, 8 person passenger lift and parking within Oxford Square's own car park to the rear of the premises. 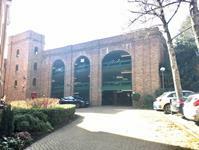 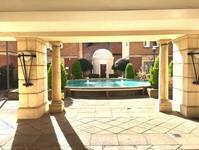 The property has 8 car parking spaces included.